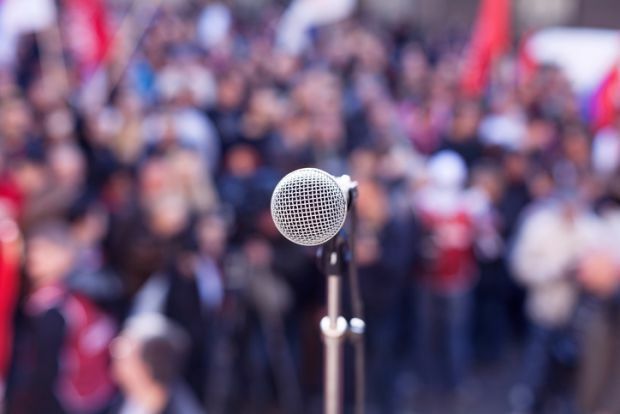 This one-semester course provides students with the skills and practice needed to make various kinds of speeches, including, expository, persuasive, process analysis, and introductory. Students will also learn how to perform well in interview situations. This half-year course satisfies the required speech credit for graduation.